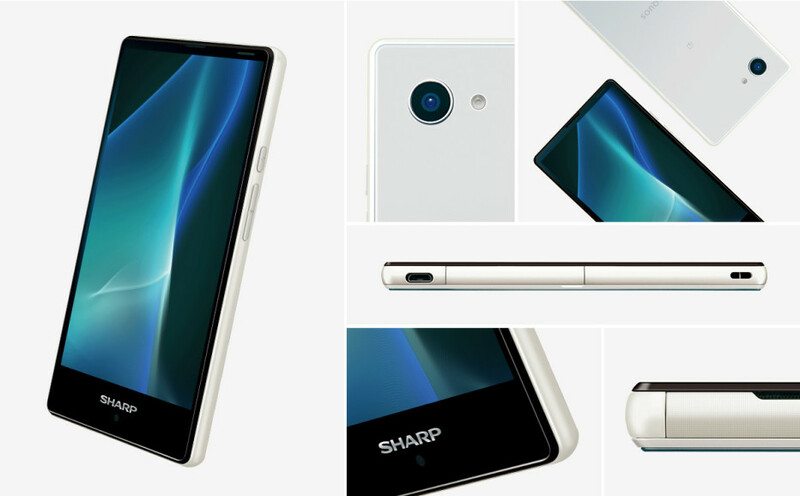 Sharp has introduced the mini SH-03H – a new smartphone that belongs to the company’s Aquos line. The device is smaller than a lot of smartphones, as its name suggests, but compensates this with some nice features. The handset is built around a 4.7-inch display that works at Full HD resolution and that sports a 120 Hz refresh rate. The device, which measures 126 x 66 x 8.9 mm and weighs 120 grams, sports a Snapdragon 808 processor and features extra thin bezels. In addition to this the Aquos mini SH-03H is also IP68-certified, which makes it water-, dust- and shock-resistant. The smartphone has 3 GB of RAM, 16 GB of internal memory, a slot for microSD cards, a 5 MP front camera and a 13 MP rear one that has an aperture of f/1.9. A 2810 mAh battery powers the Aquos mini SH-03H, which runs Android 6.0 Marshmallow. The new Sharp Aquos mini SH-03H sells for USD 435 in Japan.